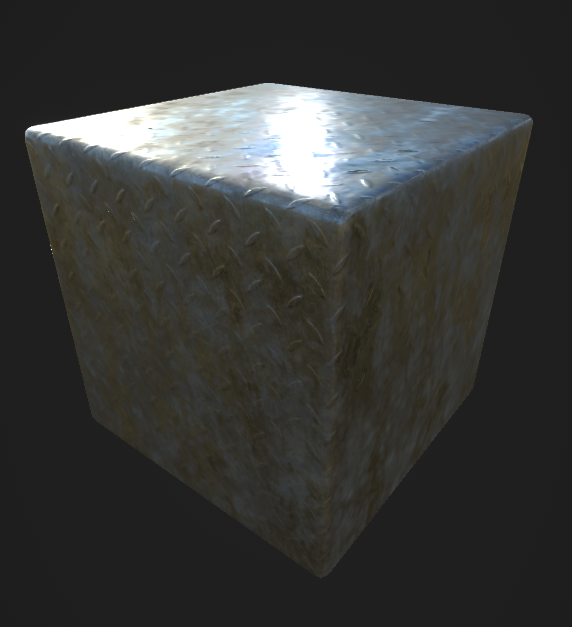 James Broderick Design Blog: Art Dump #3 - Getting started in substance designer! Art Dump #3 - Getting started in substance designer! So I have decided to focus my extra time on learning two programs that I am yet to feel comfortable with: Zbrush and Substance Designer. I have used both programs occasionally before but I don't know enough about them to do anything of any complexity but I know that they would be extremely useful for my workflow. Learning to create some more complicated objects inside Zbrush that I could in UE4 is my goal, with the potential to use substance materials on them as material functions, this follows a similar workflow used in games like The Order:1886 which uses substance materials masked onto areas of a model.